The Monster Tamer designed by the late John Wilson will, as the name implies tame super large fish. John used his extensive knowledge, derived from travelling the world to produce this superb powerful versatile rod. 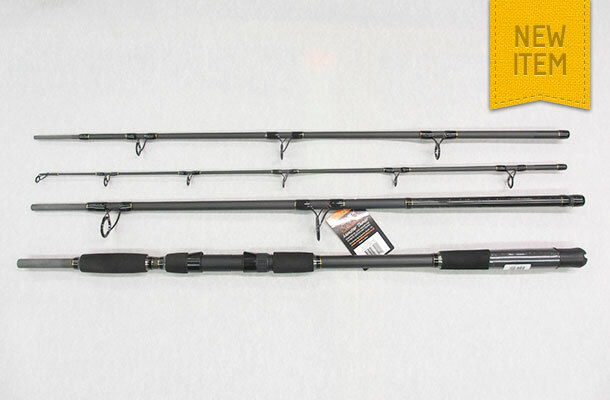 The 4 piece rod is 3.23 metres (10ft 6ins) in length and the recommended size of fish for which it is to be used for is between 11.36 kg (25lbs) – 45.45kg (100lbs).